Paper Revolutions: French Drawings from the New Orleans Museum of Art traces the politics of draftsmanship in the eighteenth and nineteenth centuries. 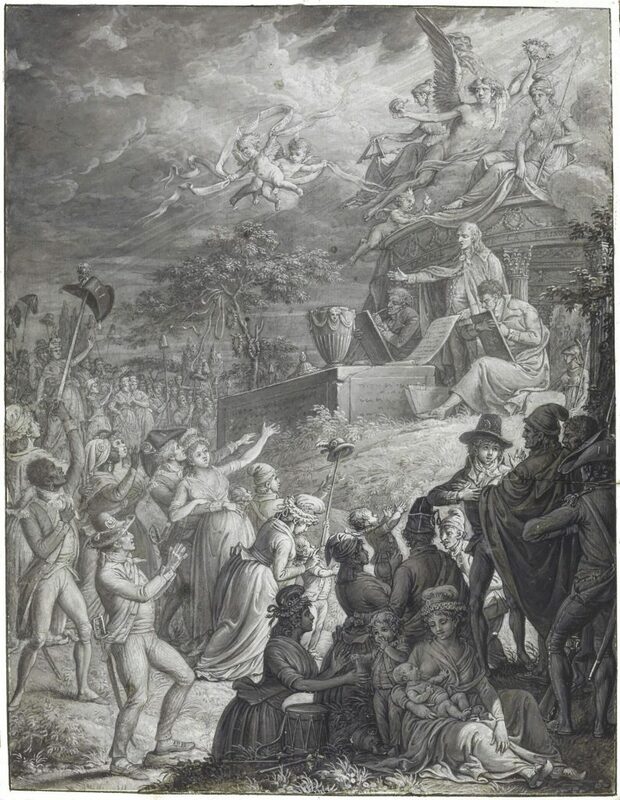 This selection features works on paper by celebrated painters Jacques-Louis David, Jean-Auguste-Dominique Ingres, and Eugène Delacroix, as well as lesser-known artists, such as Nicolas Lejeune. The Age of Revolutions in France (1789–1870) was defined by political instability. In less than a century, wars and violent uprisings provoked radical changes in regime, from monarchy to republic to empire. 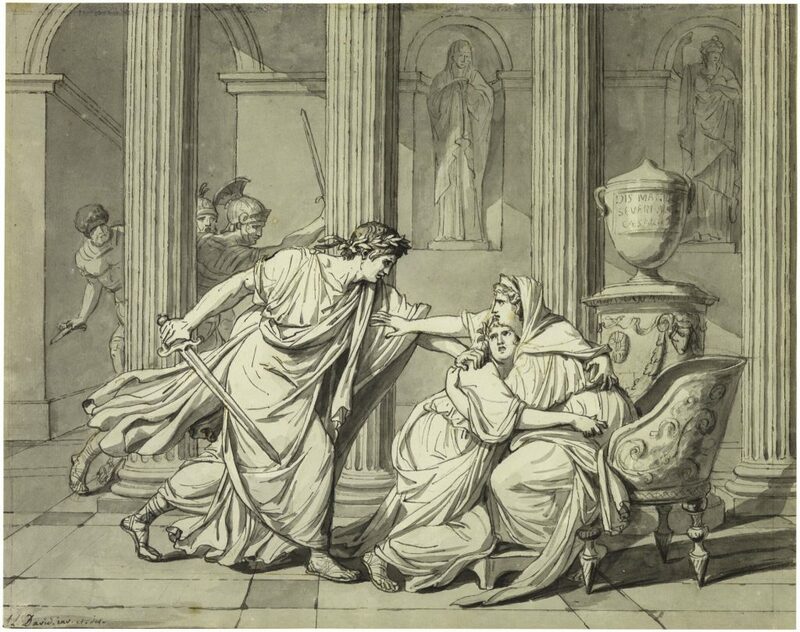 This period also witnessed the emergence of new, hybrid styles of art: Neoclassicism, inspired by ancient Greece or Rome, mingled with Romanticism, distinguished by more fluid, expressive responses to nature. 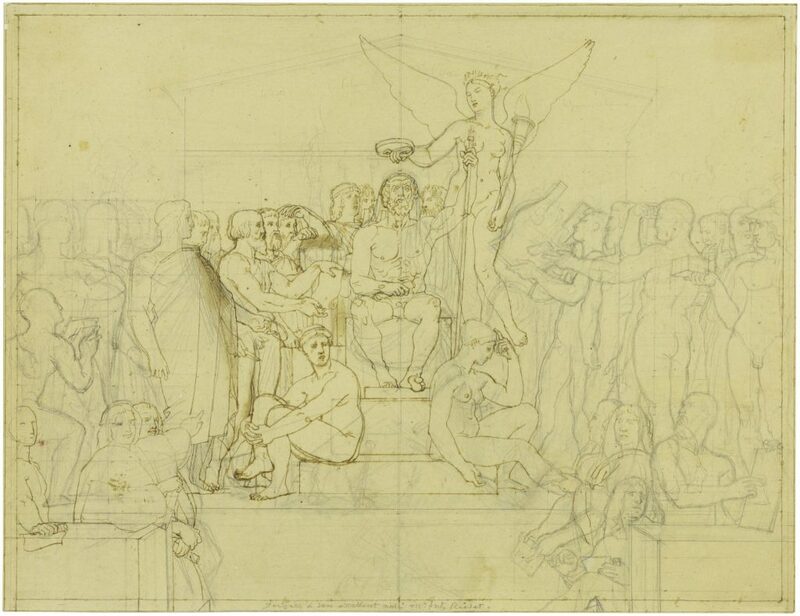 While navigating political shifts and experimenting with different forms, artists continued to draw obsessively—producing rough sketches, detailed studies, and independent works on paper. Paper Revolutions is organized by the New Orleans Museum of Art and is supported by Jason P. Waguespack and the Zemurray Foundation. 9 3/8 x 11 7/8 in. 13 3/4 x 11 in. 9 7/8 x 12 3/4 in.